The Schools Minister has been given the go ahead for schools to record pupils biometric information including fingerprints, for the purposes of attendance registration, dinner queues, and library registration. This is in accordance with governmental data protection guidance issued previously issued. Parents have the option of excluding their children from using a biometric system, and head teachers now have clarification on the biometrics issue. Electronic Attendance Registration is effective in raising school attendance figures, and will compliment other attendance/punctuality and truancy policies that are already in place. Upon the introduction of an e-registration system you will probably see an increase in unathorised absence levels and post registration truancy, this is due to a more accurate method of gathering and analyzing attendance data. Increasing pupil awareness about school attendance is another positive effect seen upon the introduction of an e-registration system, the data is available instantly so enabling your school EWO or attendance officer the ability to contact parents immediately or take other appropriate action. E-registration will compliment your efforts to develop a positive school environment and attitude to learning. 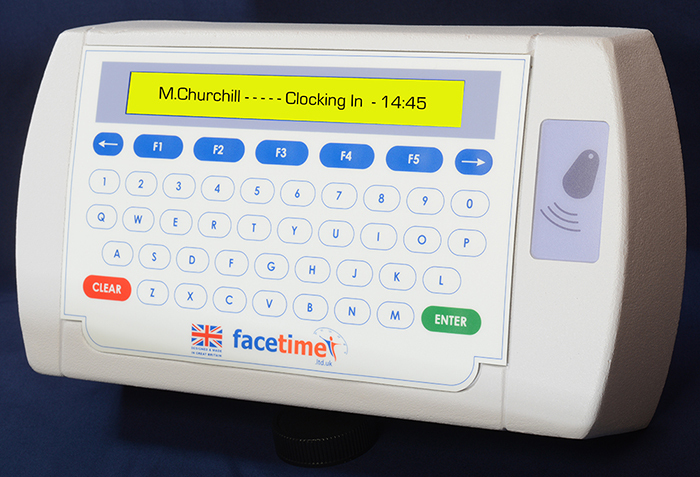 Our FaceTime 4 Schools System is very simple to use. Pupils simply wave their card in front of the reader and register their attendance. The process takes less then a second. More and more schools are encouraging pupils to take responsibility in registering their own attendance, saving valuable teaching time and increasing pupil awareness and responsibility to their own school attendance. The introduction of swipe card readers into classrooms will also enable your school to tackle inter lesson truancy and punctuality, which is another common problem in many schools. Biometrics – Is an optional way of registering pupil attendance and overcomes the possibility that pupils may register for a friend who is not in attendance or who is late. 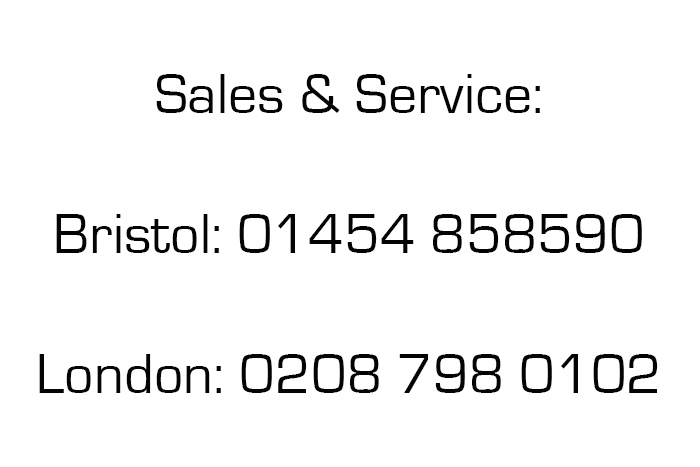 We are able to offer a range of biometric fingerprint attendance registration terminals. The fingerprint is stored as an algorithm and cannot be used to reproduce the individuals fingerprint in its entirety. This algorithm is stored as a template within the schools computer database. In Identification mode the pupil identifies himself or herself by presenting their finger to the reader and the system then searches the template database to find a match. In the Verification mode the pupil uses a card or PIN to identify themselves, then their fingerprint is scanned and the template stored against the PIN number is checked for a match. This method is slightly faster than the Identification method. The third alternative is the Smart Card, which stores the individuals fingerprint template within an electronic chip on the card not on the Schools computer. 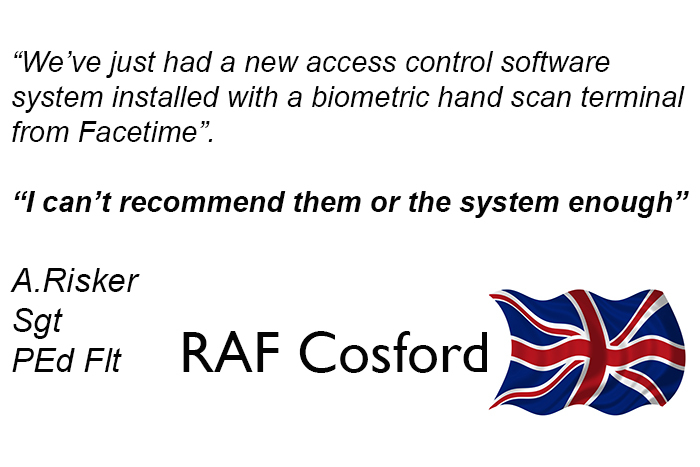 Security Access Control is also included in the FaceTime 4 schools software package, ensuring only authorised card holders can gain access to the school. Every attempted entry is registered, even the rejected ones. The system allows for multiple entry points around the school, and can be integrated with CCTV and Door Intercom. A live online event function within the software displays the individual’s photo on screen when their badge is presented to a reader. Fire Report – A Fire Report can be printed automatically on activation of the fire alarm, or by pressing a key at the PC. It can even be sent to a remote site. Real time data collection enables you to have an accurate report of Pupils who have left the building or are still onsite.